Rosters for the 2019-20 Millard West Show Choir season and the cast list for the fall musical will be posted on the audition page Friday, April 19th, at 5:00 pm. Check out the Auditions page for all the information! 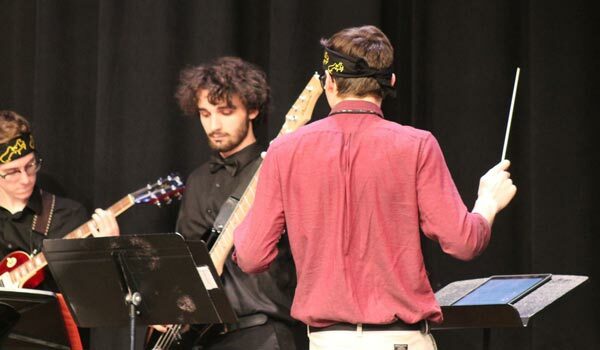 At Millard West, we believe that music lives. 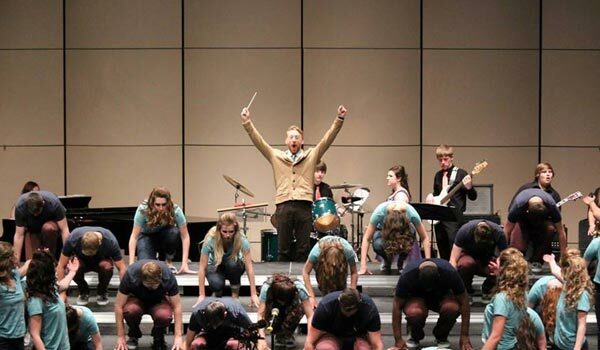 Through show choir, concert choir, musicals and our other performance opportunities, we are committed to sharing our love of music with the community. This world is a magical place, especially when Music Lives. Competition season is January through March. Get competition information and results here. Our many volunteers help make our program great. Find a volunteer opportunity that fits your skills. 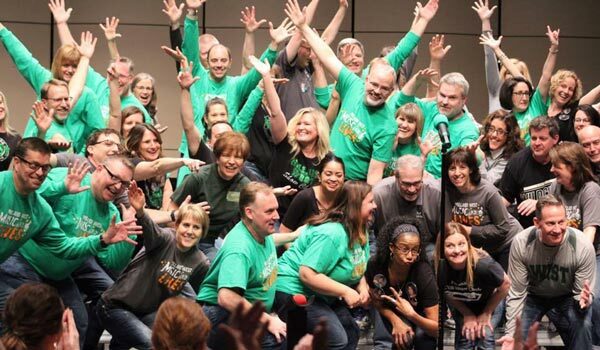 Find out how you can stay in touch with Millard West Show Choirs for all the latest updates. Timber Creek Pizza Fundraiser – All December Long! CONGRATULATIONS to the members of the 2019-20 Millard West Show Choirs and the fall musical cast of Amelie!